This duplex for sale has a popular floor plan that has a 3/4 bath off the master bedroom and a full bath down the hall. The B side is in great shape and the A side needs some minor work, paint, cleaning, etc. 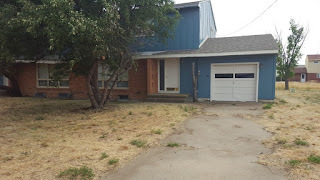 This duplex is not a part of the Condo Association, so there is no bank financing available and the owner is responsible for all maintenance, mowing and fire insurance. The good side of this is that there is no association payment of $250.00 per month. The seller has indicated that he would consider carrying back a mortgage with buyers' good credit and a satisfactory down payment. 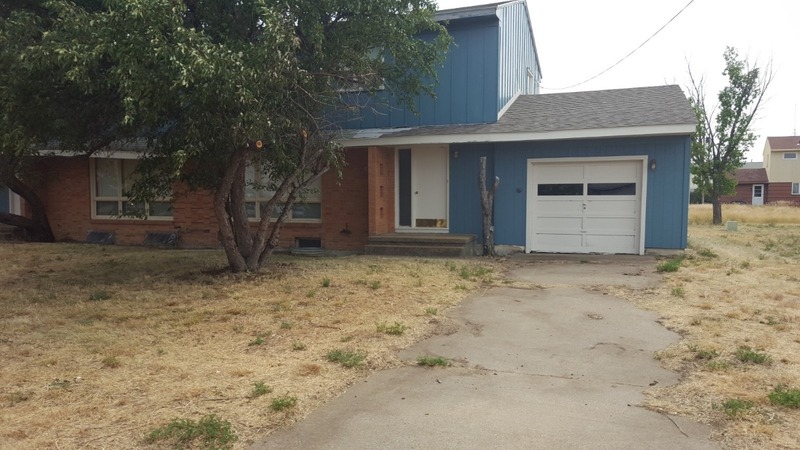 This property is located in the town of St. Marie, north of Fort Peck Lake. Other nearby destinations include the Milk River, Missouri River, Lake Bowdoin and Medicine Lake. Contact Earl Handy at 760-954-3301. I live in St. Marie and can show the property on short notice. Priced at $38,000.